It’s Thursday and wedding season so I figured this would be a good #throwbackthursday post. 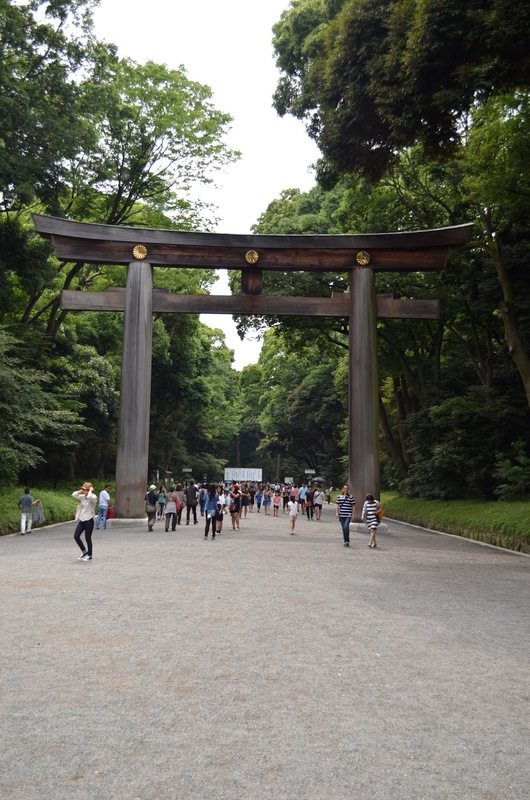 These photos are from my last trip to Japan in 2015 at the Meiji Shrine complex in Tokyo. Krka National Park in southern Croatia is known for it’s seven waterfalls. Getting there from Split involved a bus ride and then a 20 minute scenic boat ride to the park. One of my reading goals this year was to incorporate more nonfiction. I was listening to the podcast Fully Booked (here) and they were interviewing the author Kim Brooks about her new book Small Animals- Parenthood in the age of fear. I spent part of this Summer in the lovely Eastern European Country of Croatia. Croatia is one of those countries that is also made up of islands. In their case it’s about a thousand islands in the Adriatic Sea. Diptyque made their city candles (Berlin, London, Tokyo, Shanghai, Miami and Beverly Hills) available for purchase on their website for four days back in April. The 6.50z/$72 candles are normally only sold in their respective cities. © 2011-2019 of the comely- All Rights Reserved.